905 4333 Central Boulevard, Burnaby - 2 beds, 2 baths - For Sale | Jenny Wun - Oakwyn Realty Ltd.
Quality Bosa building. South facing. 2 bdrms+ den (could be 3rd bdrm). upgraded with quality hardwood floors, stainless steel appliances. 5 min. walk to Crystal mall, Patterson Skytrain station, Burnaby Library, and Central Park. 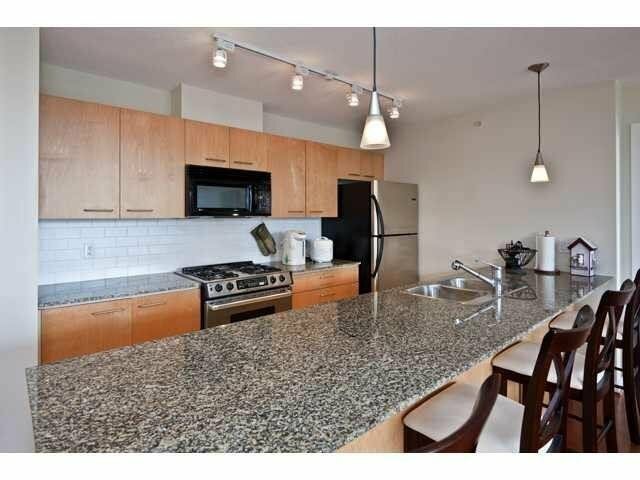 Walking distance to Metrotown Mall. Close to Chaffey Burke Elem & Moscrop Secondary. Two parking spots #72, #73. Storage #152.